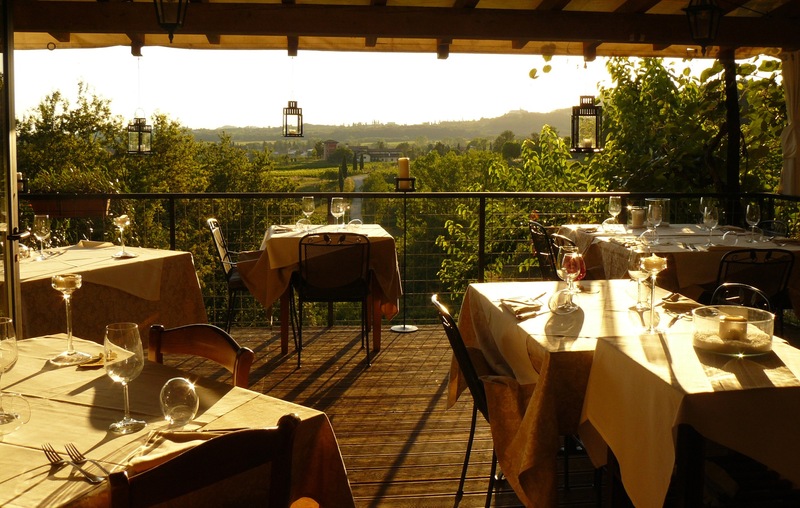 In recent years the Azienda Perusini has sought to promote not just its wines but also its beautiful surroundings, with ever more visitors wanting to eat and stay locally. First an old farmhouse halfway up the hillside was converted into a restaurant. Today this restaurant offer to his costumers typical product and plates of our land. Located in an amazing position, with a wonderful terrace looking on the valley on his foot, this is the ideal place for tasting the flavour of Friuli. WE ARE CLOSED FOR HOLIDAYS AND MAINTENANCE WORKS FROM 07.01.2019 TO 20.03.2019. WE WILL RETURN THURSDAY 21st. 03.2019 TO DINNER.